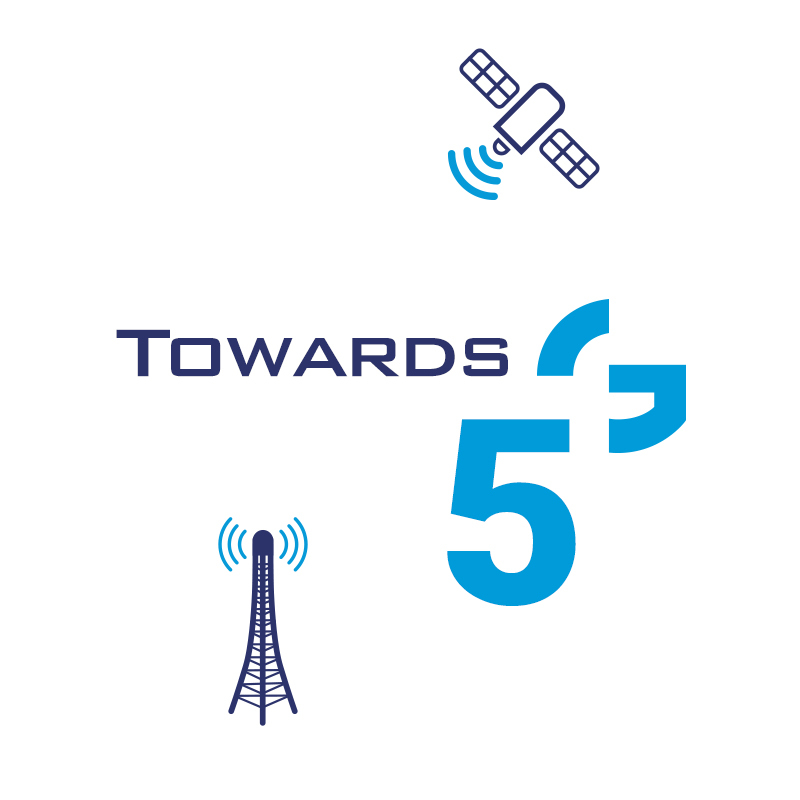 Home Blog 5G How do satellite systems fit into 5G? 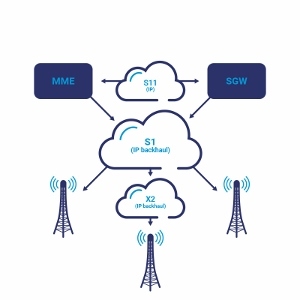 As we are bombarded from all over the places with the repeated phrase that “5G will not be only about higher speeds and shortened latency, but it’s the whole ecosystem change”, the question arises, do the satellite systems also fit in this picture? 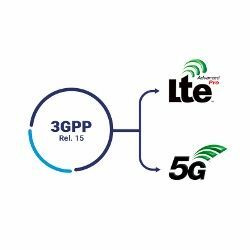 Based on recent research and 3GPP standardization discussion, the answer seems – yes, they are considered as a part of the next generation wireless. 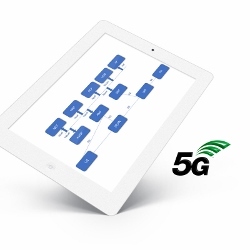 This post presents some use cases for application of the satellite systems in 5G ecosystem. Synchronized delivery assurance – GPS-like synchronization usage. Massive IoT – for example for freight tracking / sensors connectivity when traveling over oceans and seas. 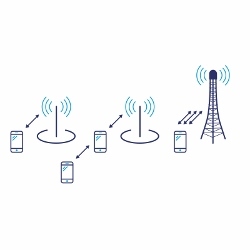 Cellular networks are very good in dense areas and can be deployed to provide indoor coverage where the satellite systems cannot reach due to penetration losses and large pathloss. Satellite systems can provide coverage over the large remote areas that are uncovered by cellular systems due to cost or reachability reasons and/or upon cellular terrestrial systems failures (e.g. upon disaster / earthquake).